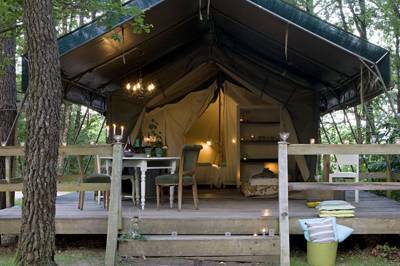 Glamping in the woods is always a real treat. 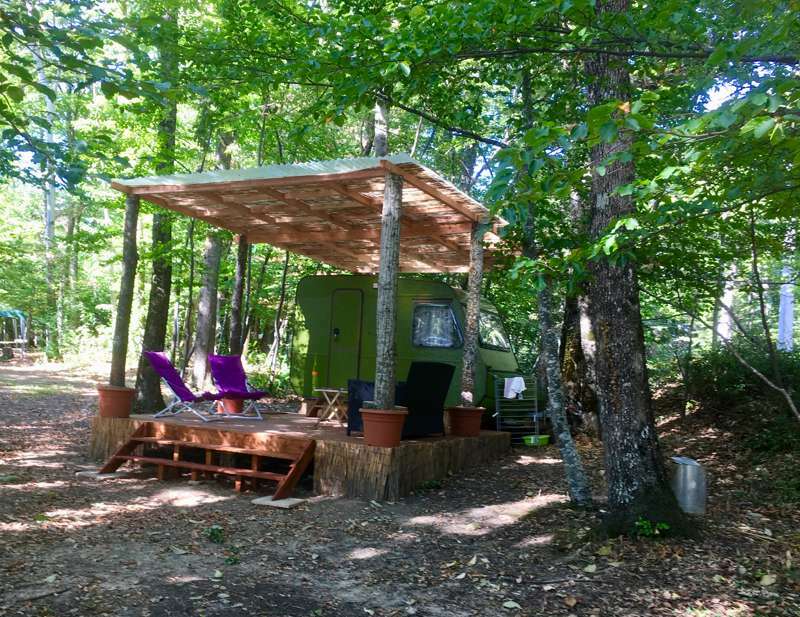 The dappled shade, the scent of the sap in the air, the sound of the breeze rustling in the leaves and the sense of escapism that it all brings. 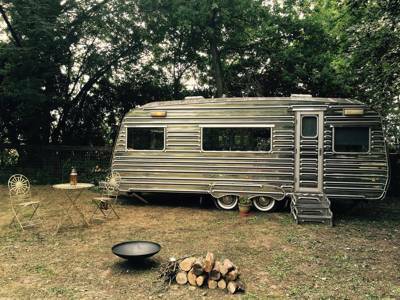 It's really tough to beat. 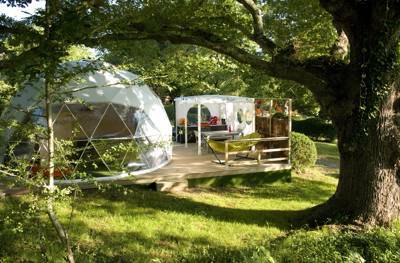 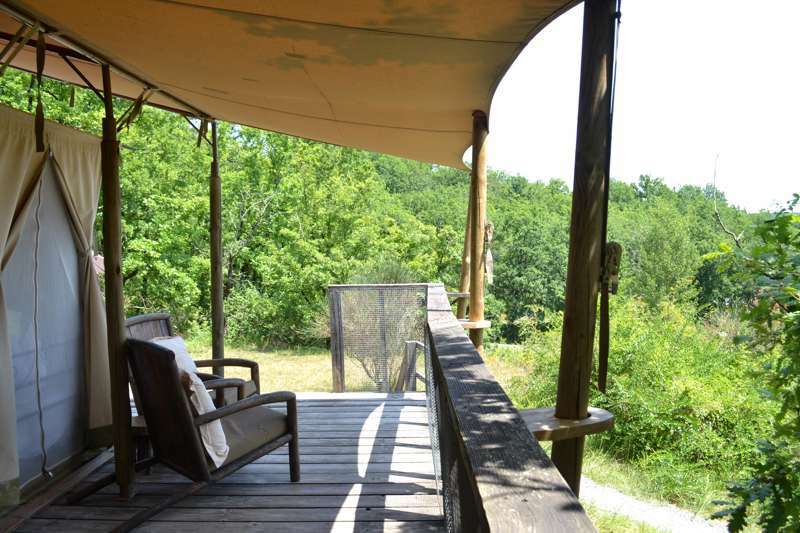 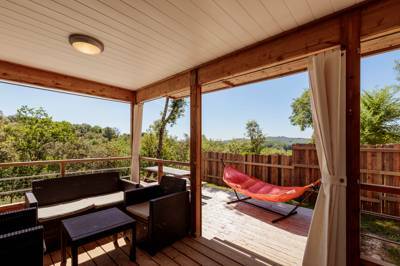 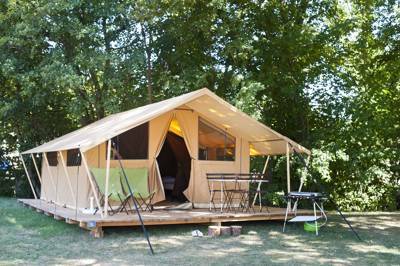 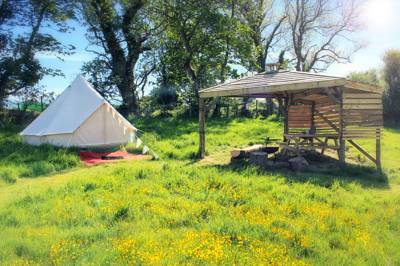 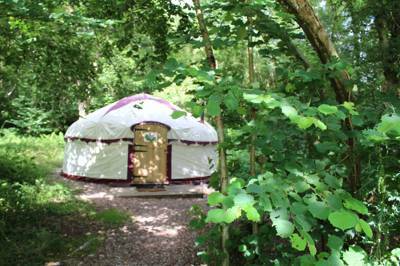 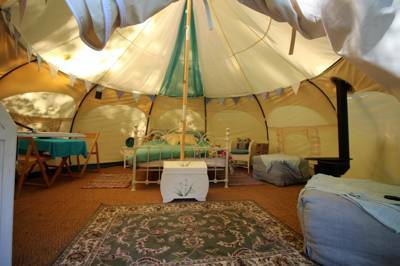 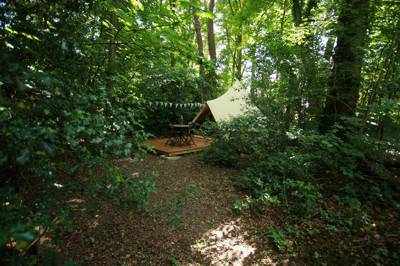 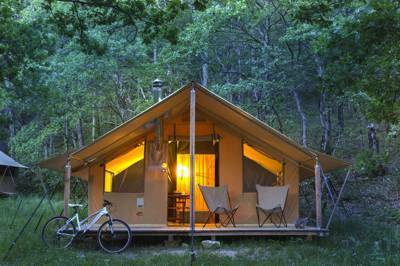 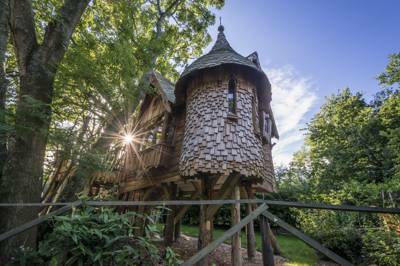 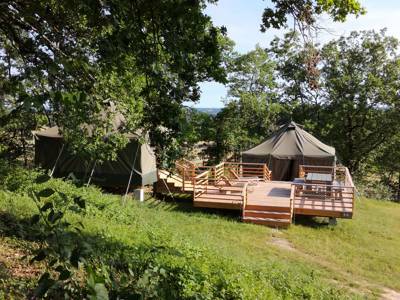 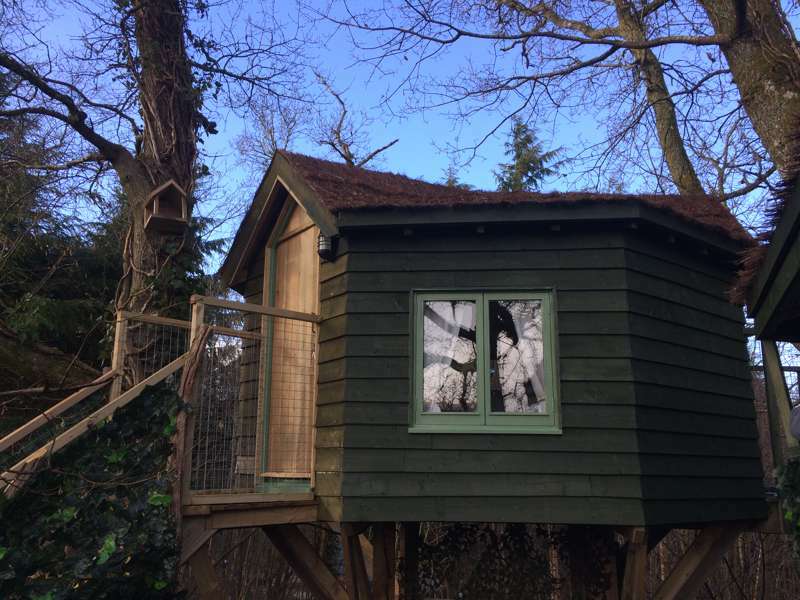 Woods offer the ideal setting for tree-houses, often considered the most exciting type of glamping accommodation. 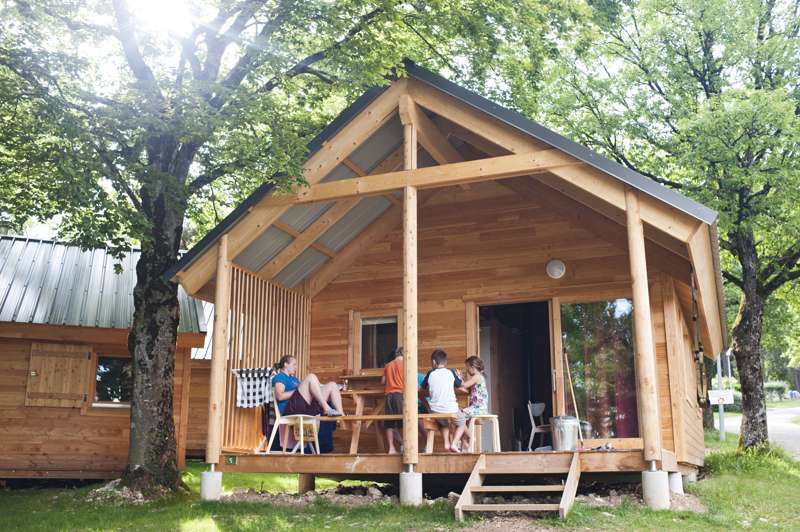 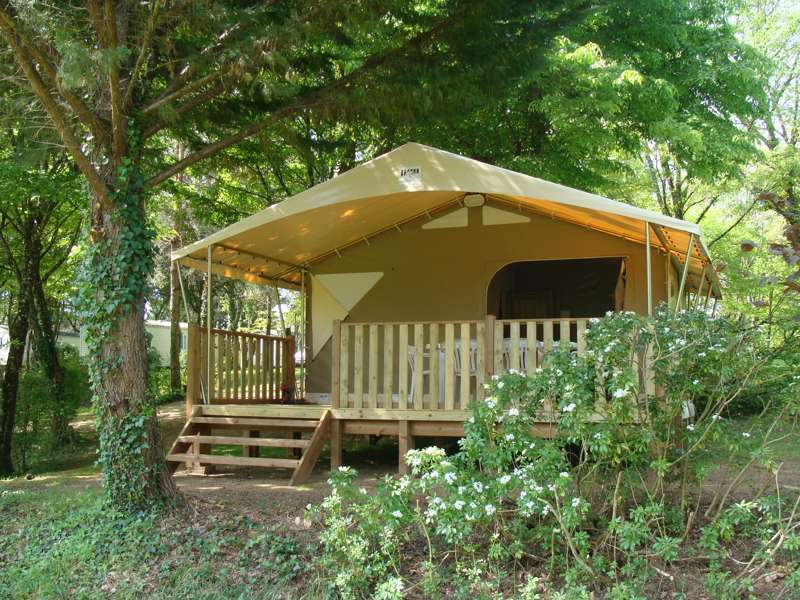 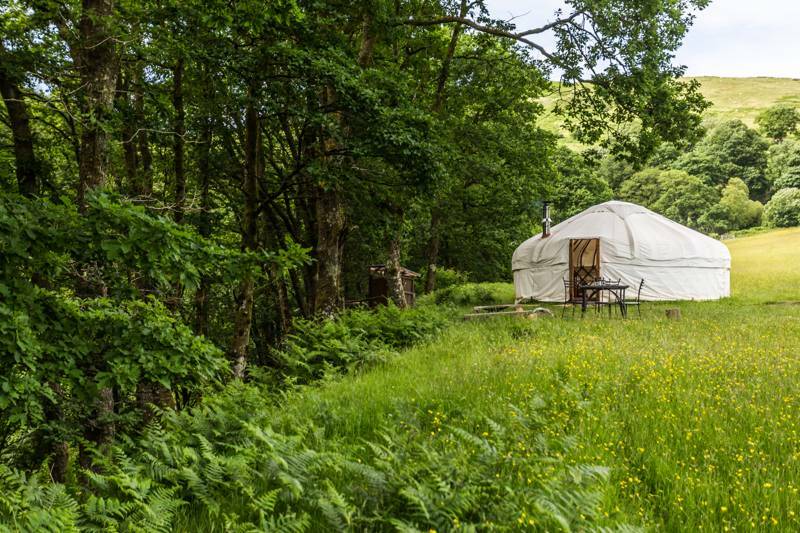 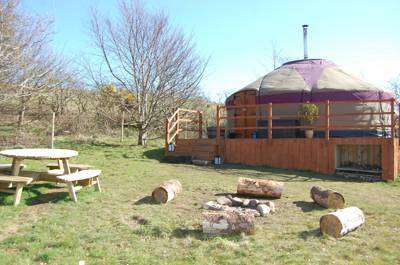 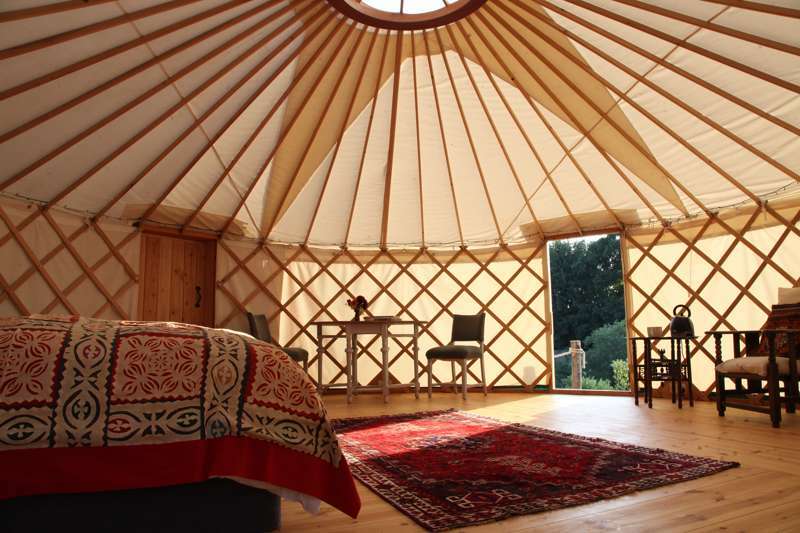 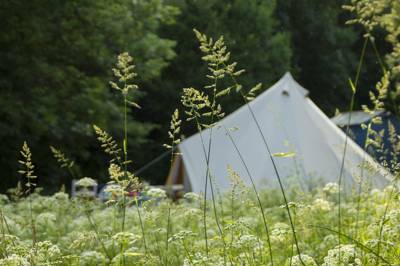 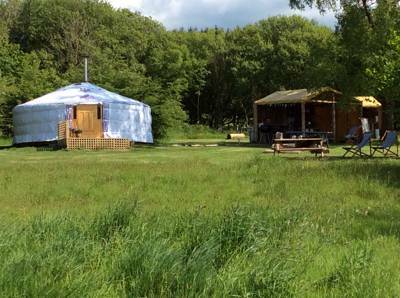 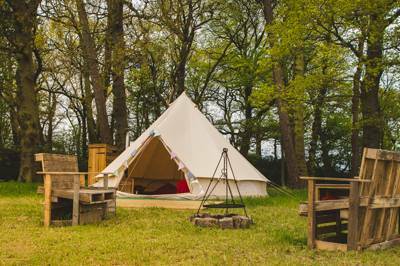 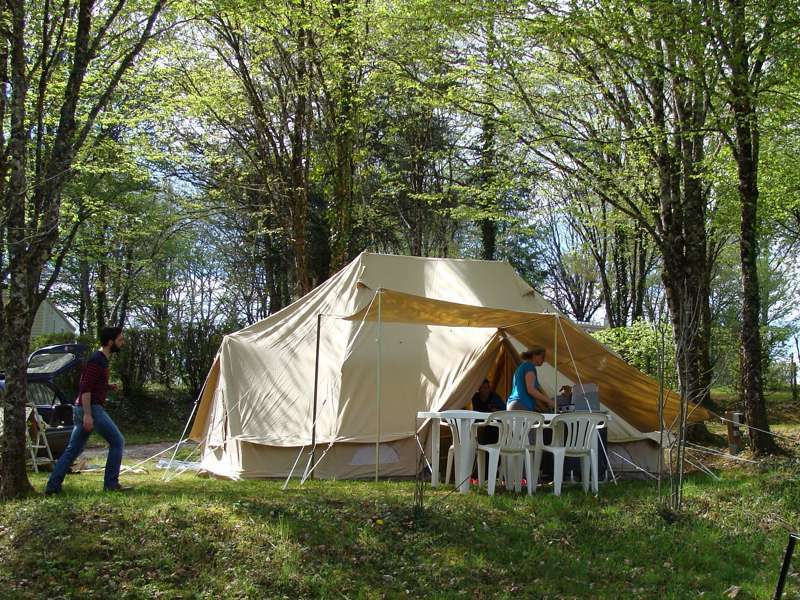 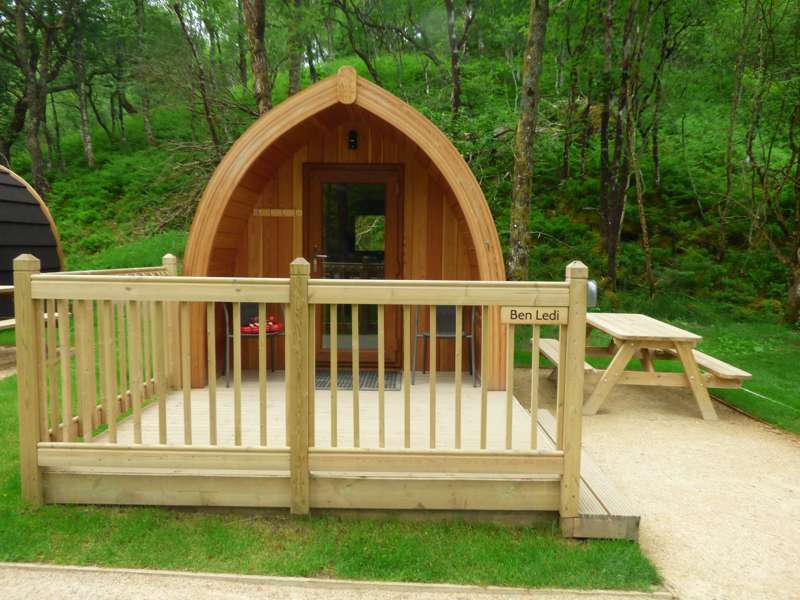 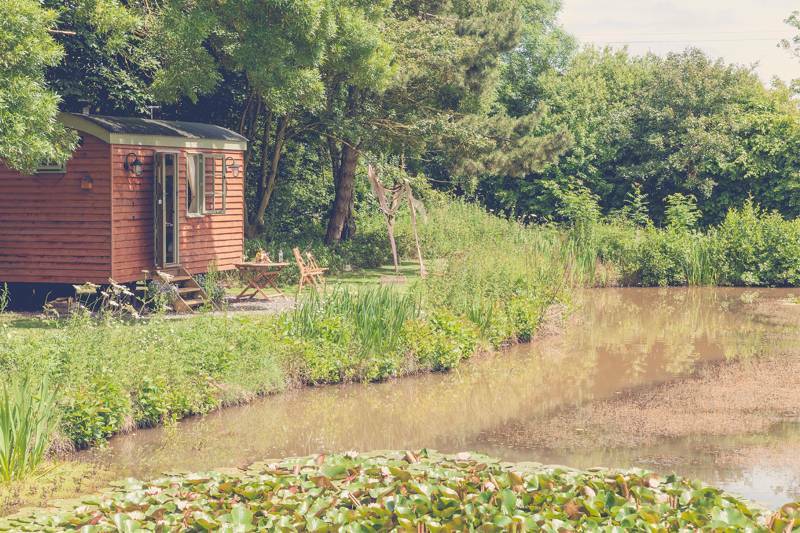 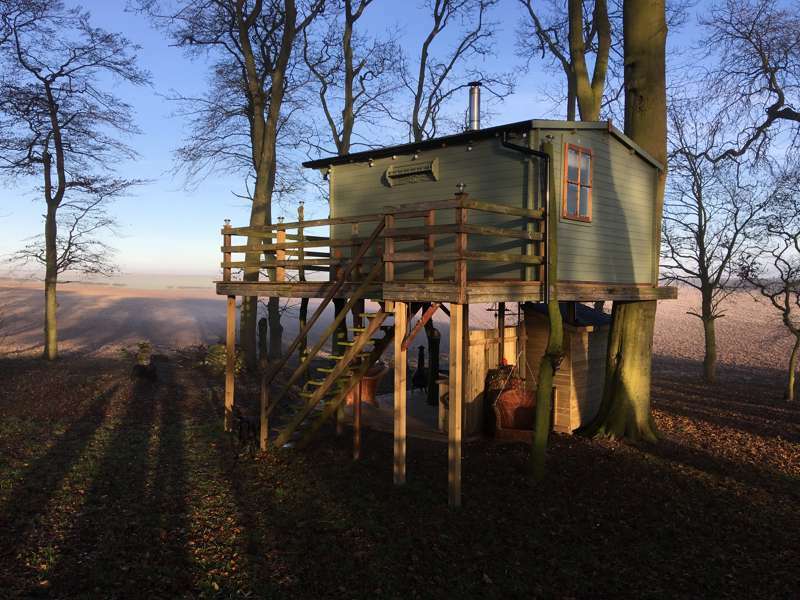 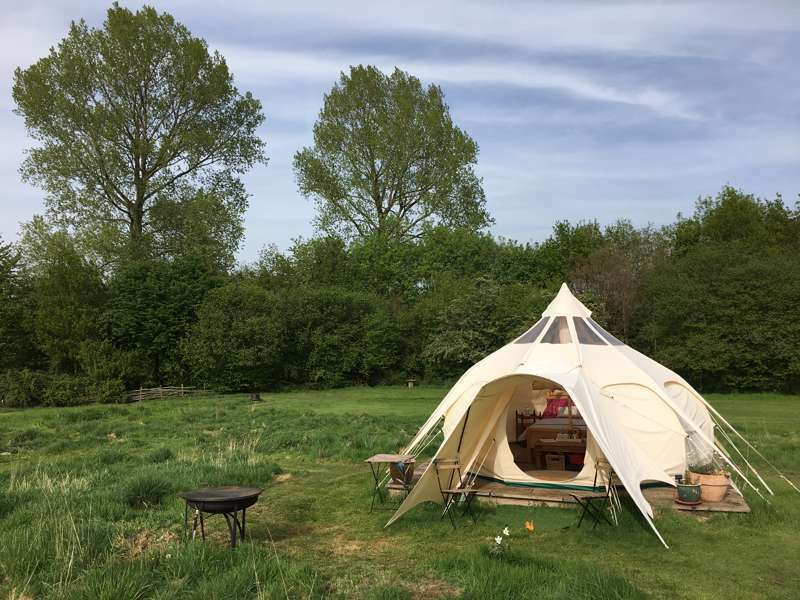 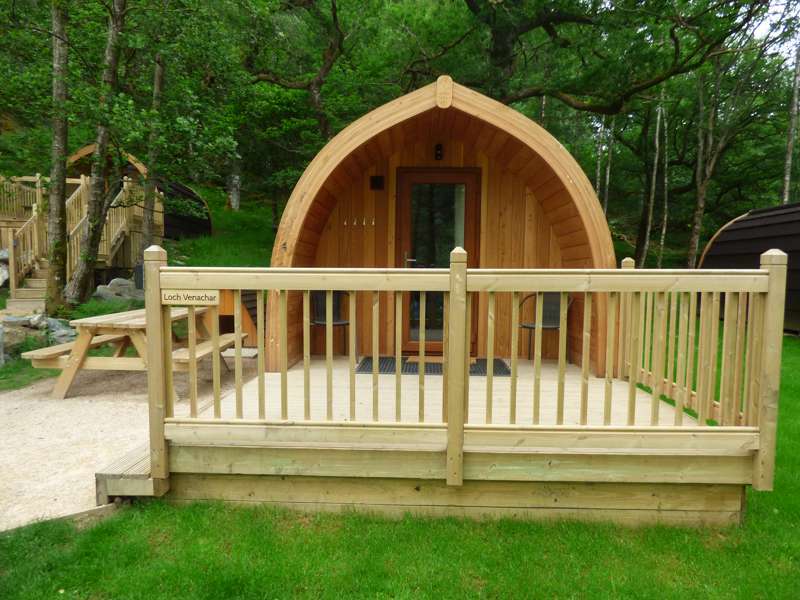 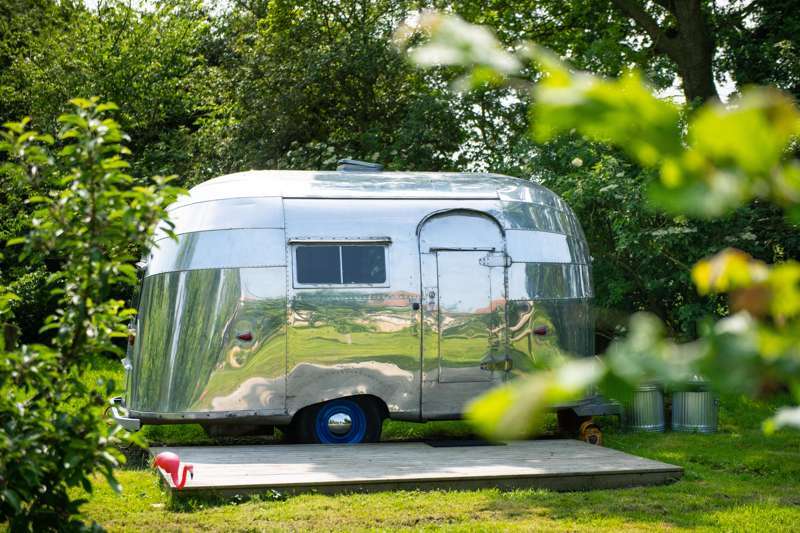 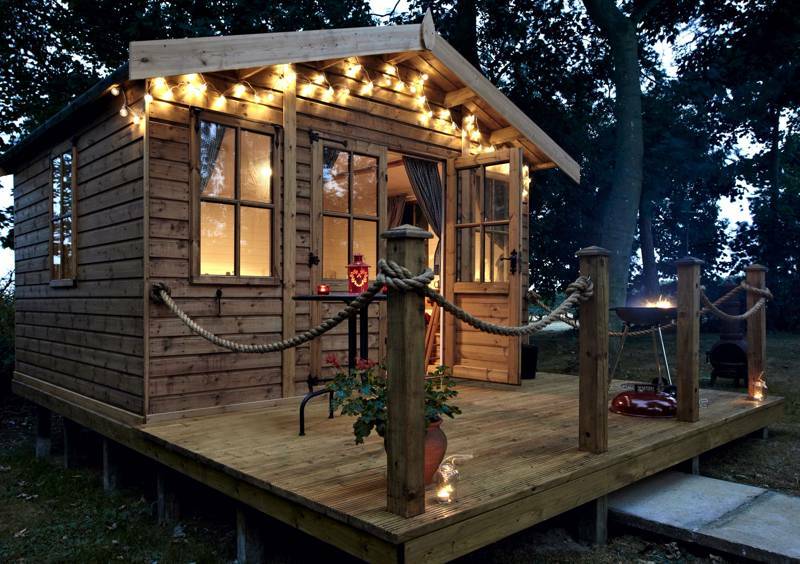 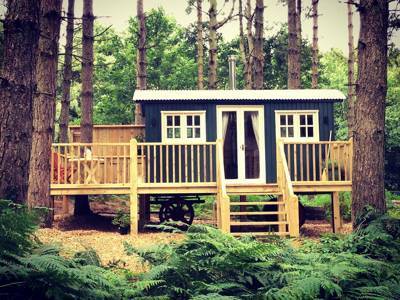 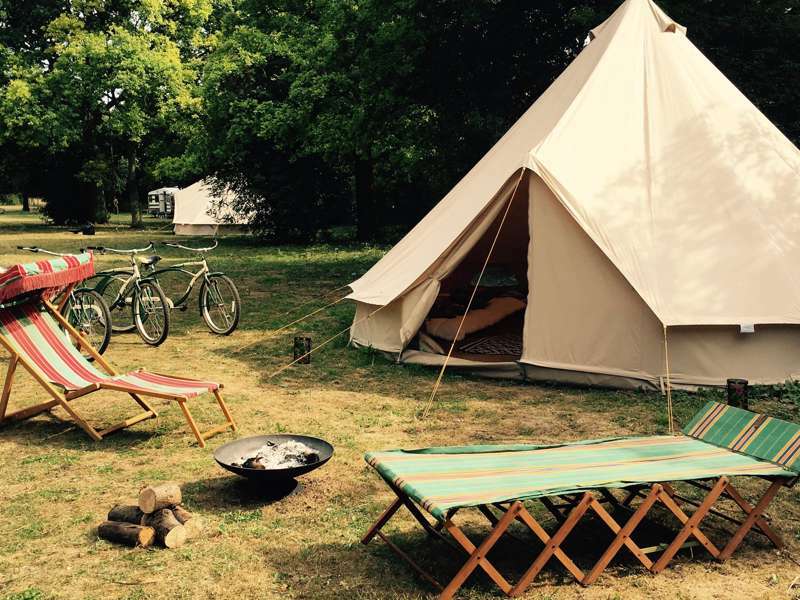 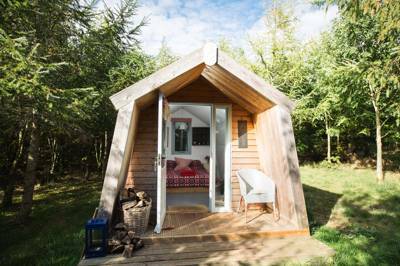 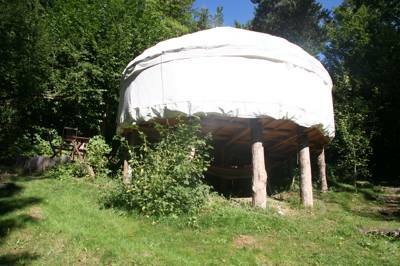 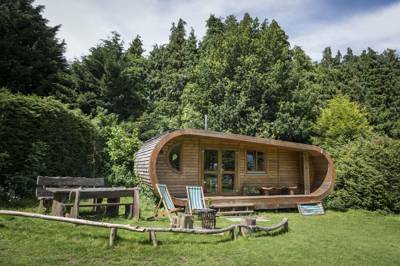 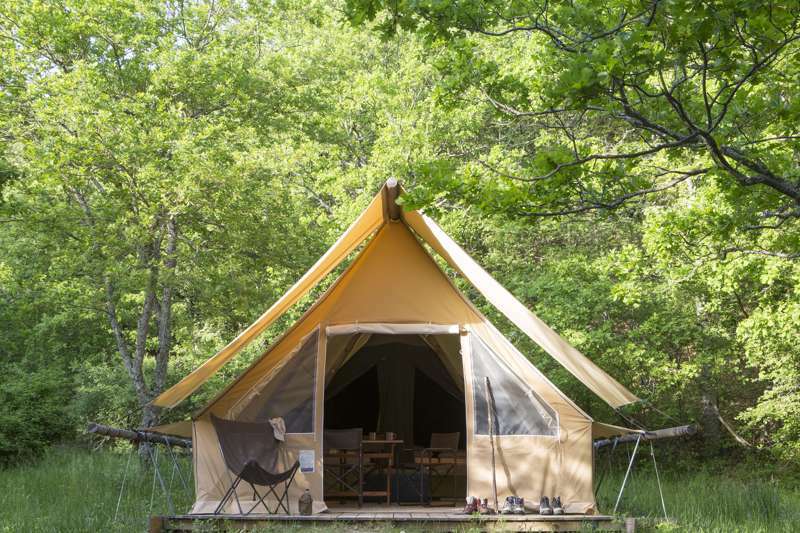 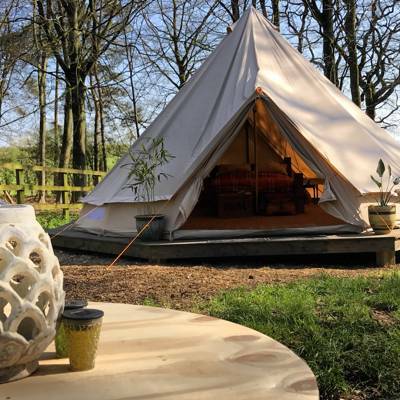 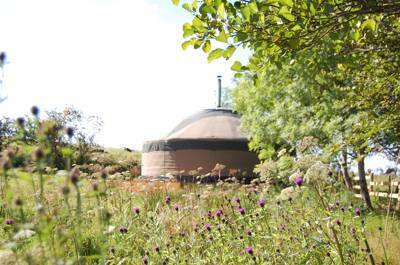 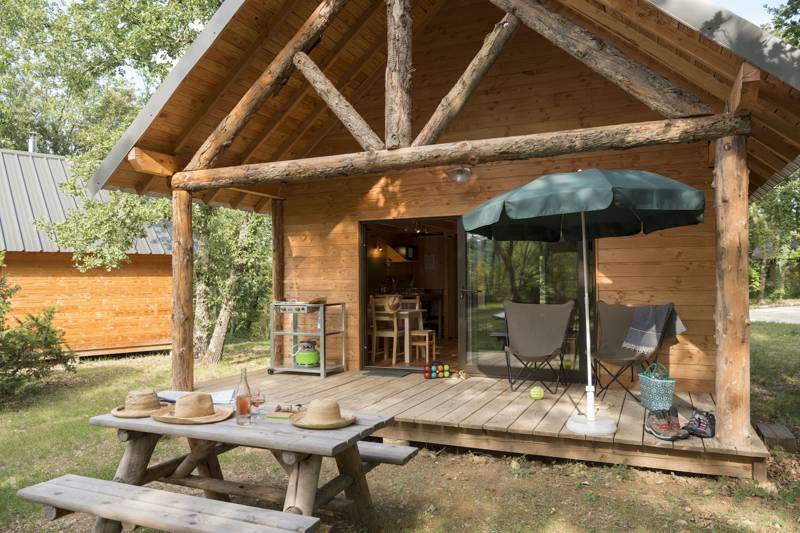 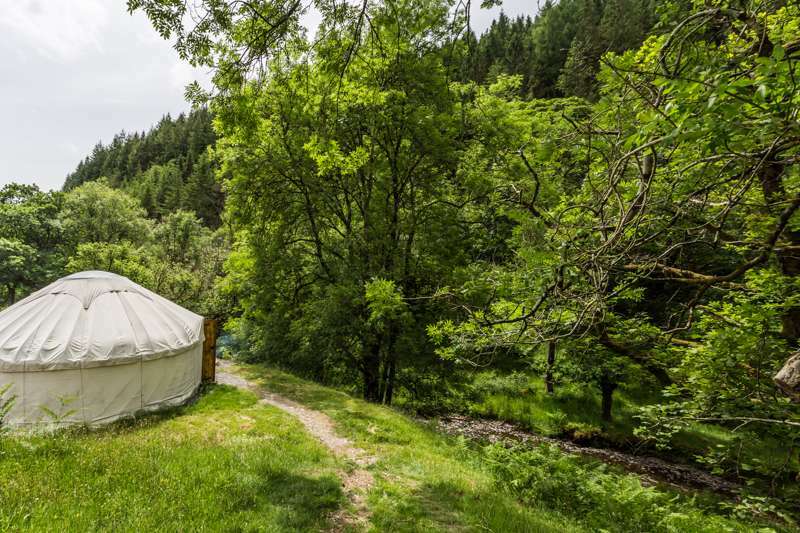 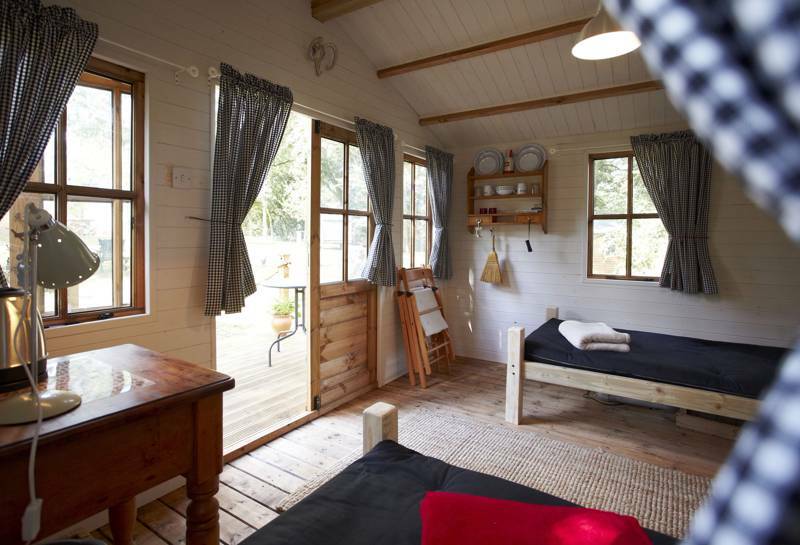 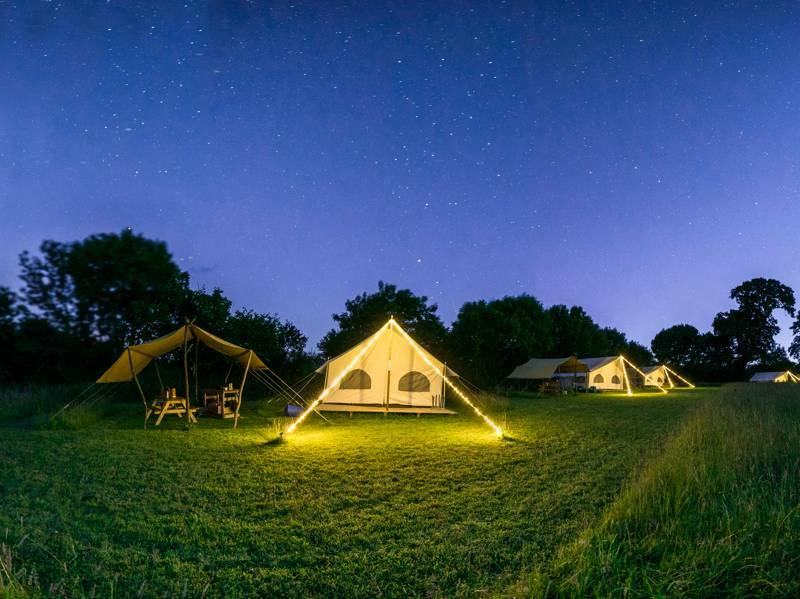 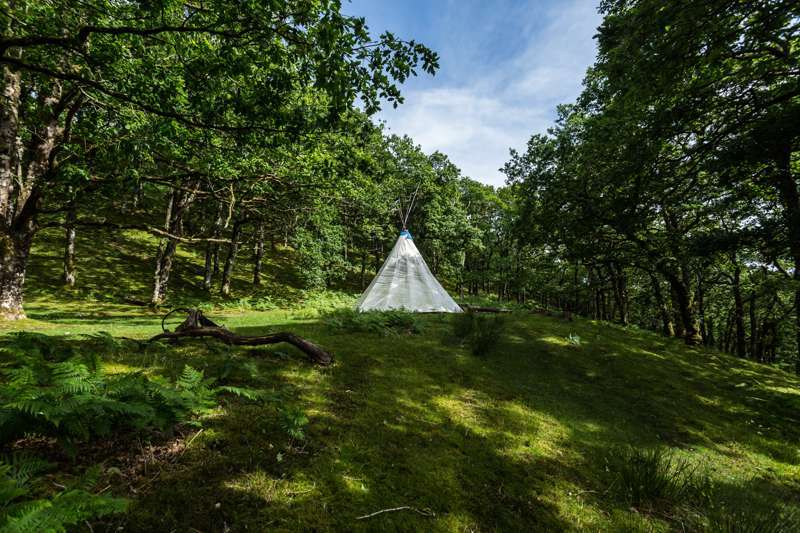 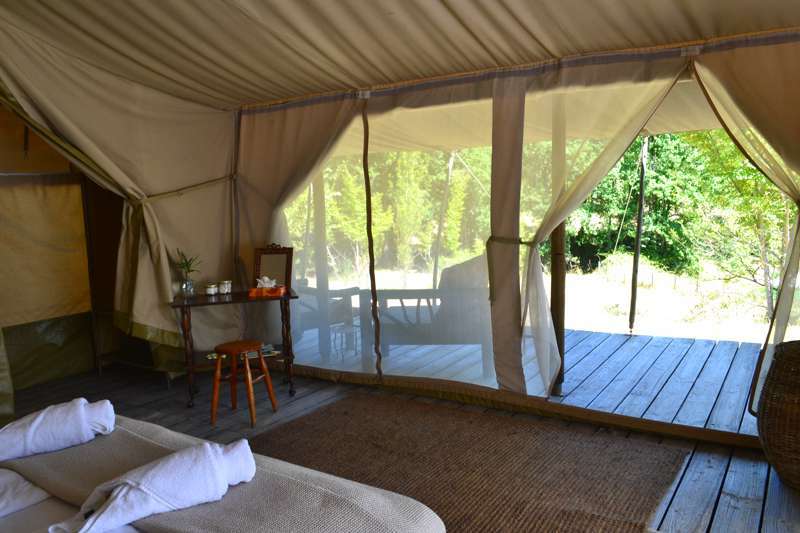 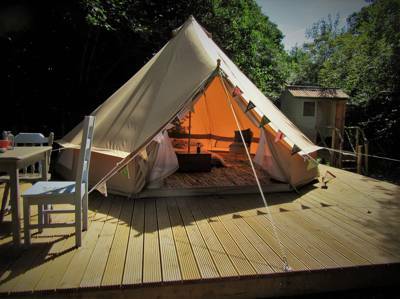 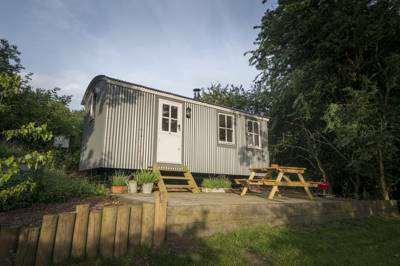 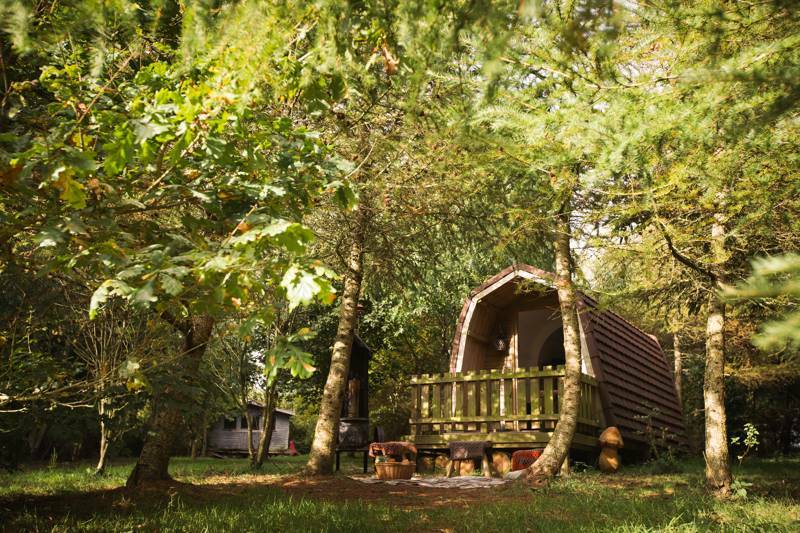 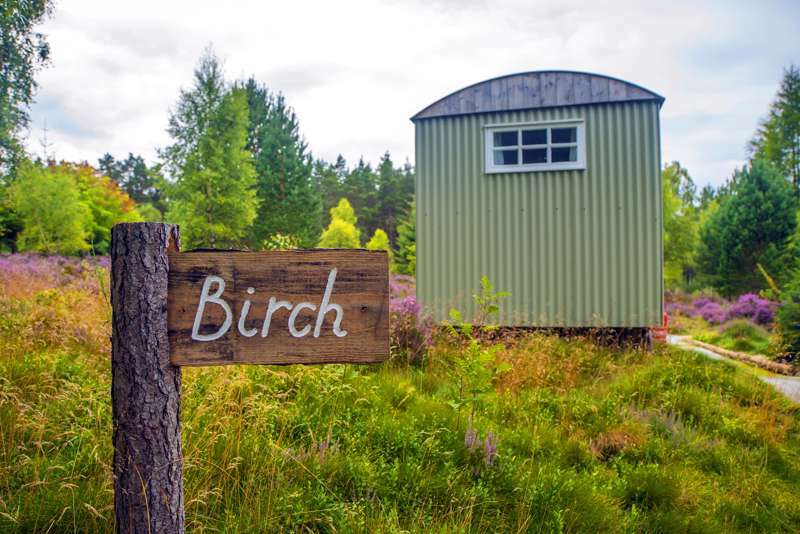 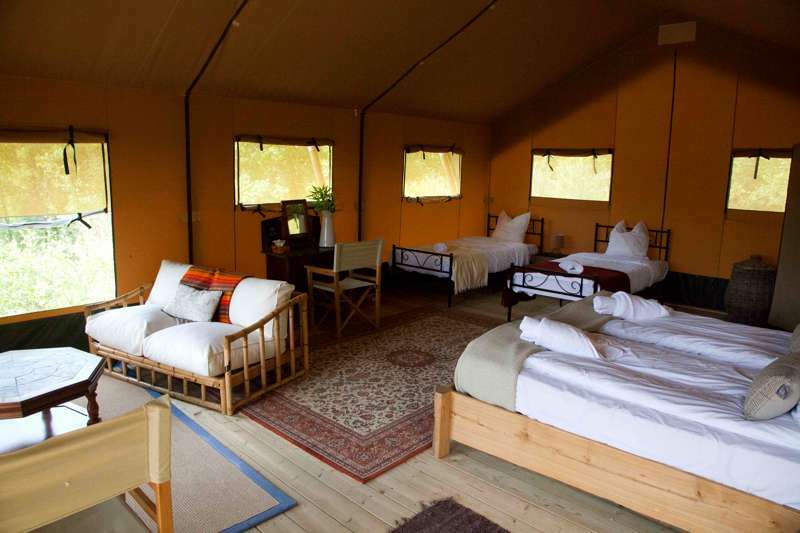 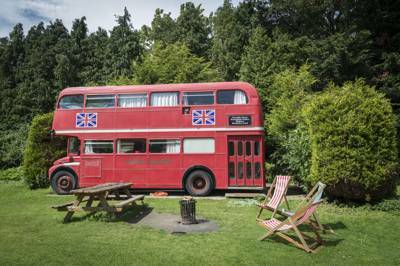 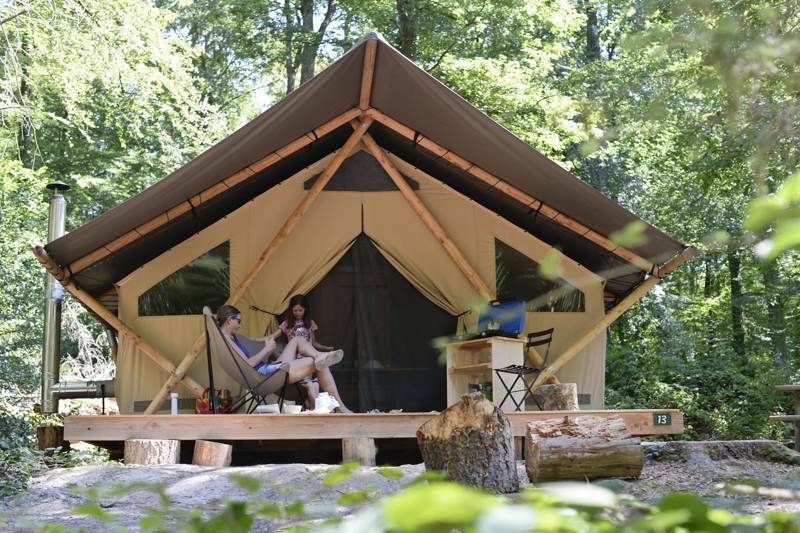 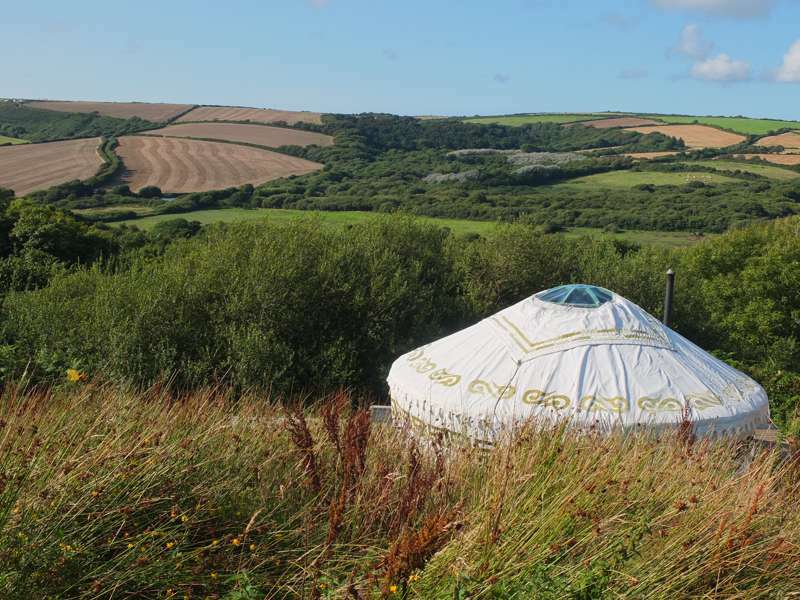 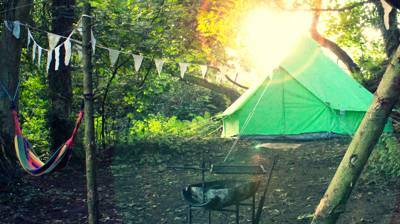 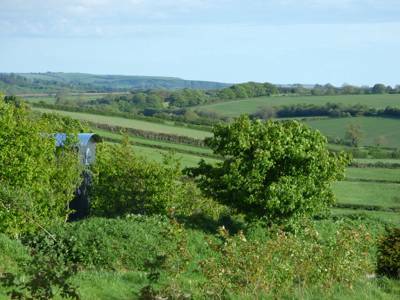 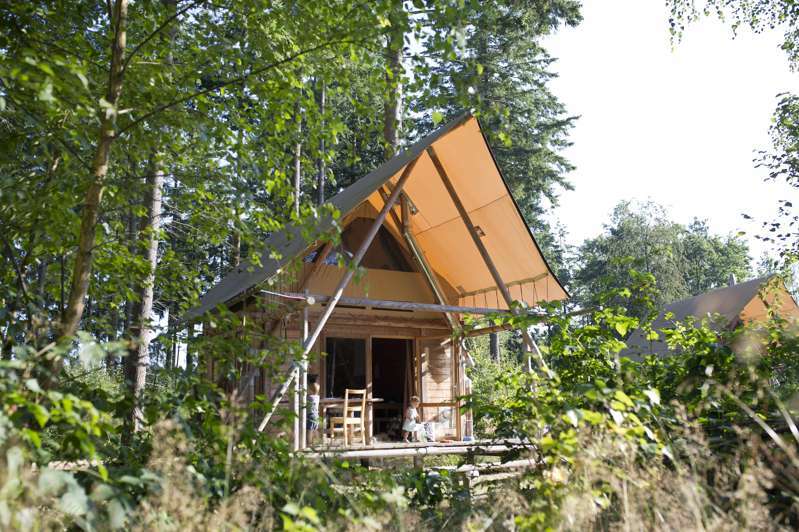 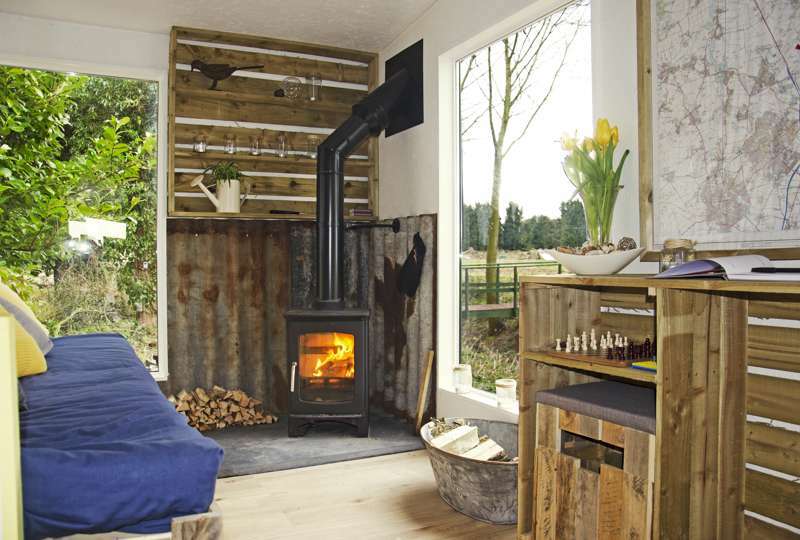 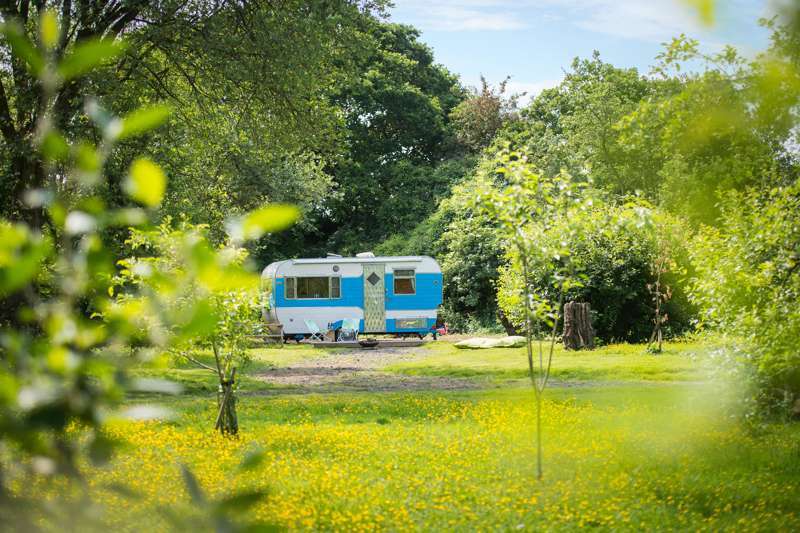 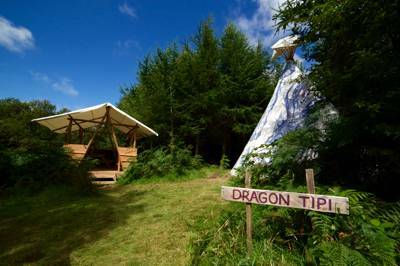 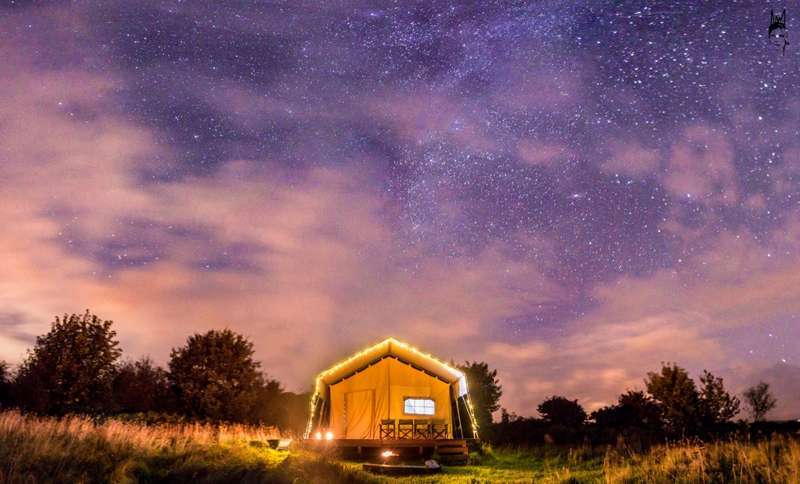 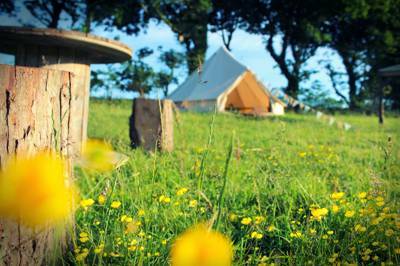 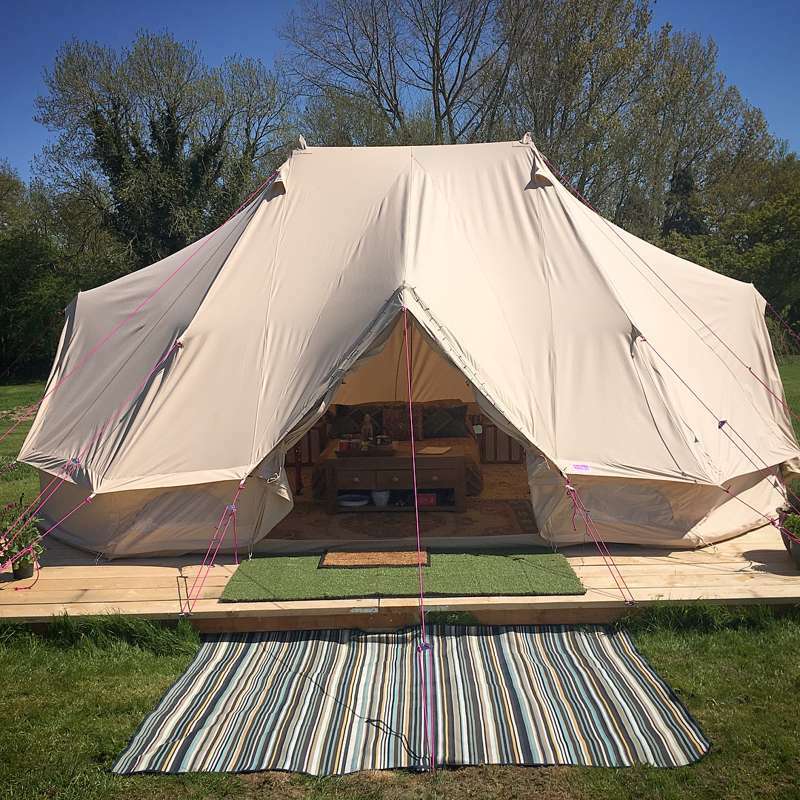 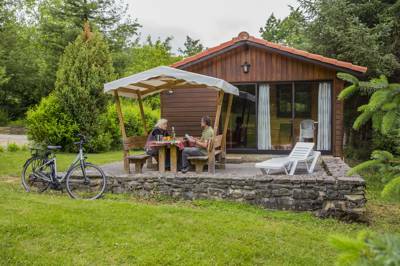 So, whatever accommodation you're after, and wherever you plan to go, check out our collection of the best woodland glamping sites below and book your next adventure in the trees today. 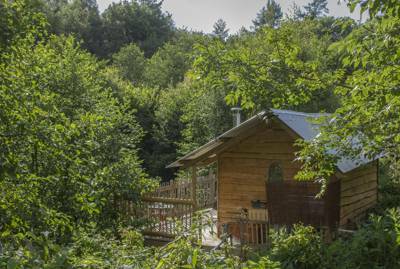 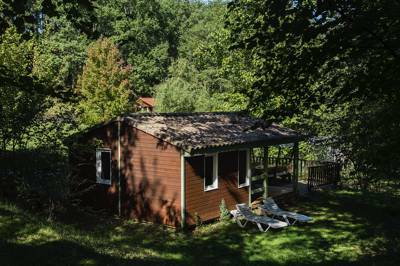 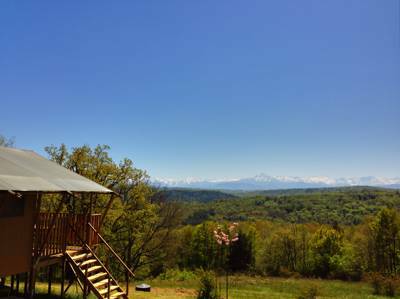 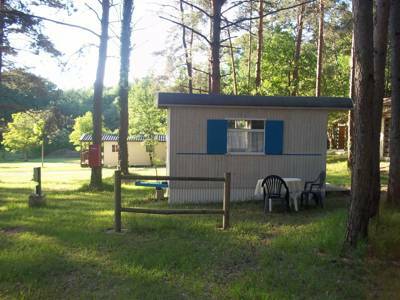 Owlet Cabin is an off grid peaceful retreat, nestled at the top of beautiful Owl Valley. 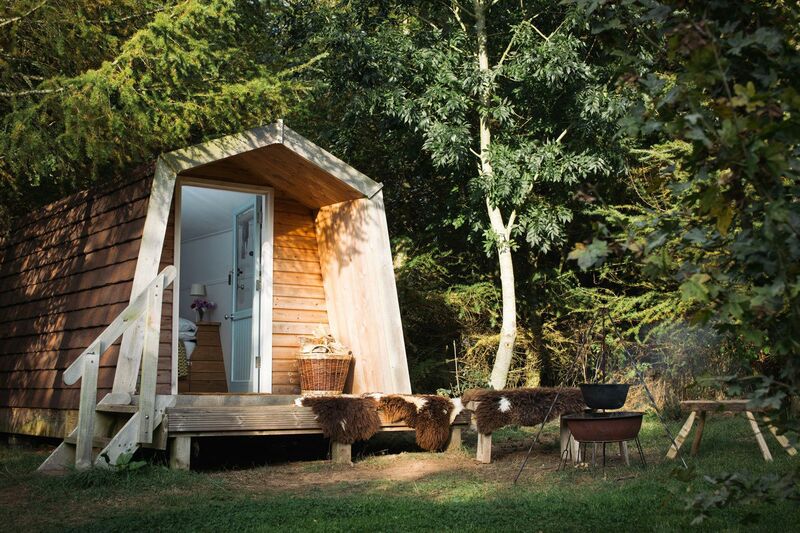 Owlet is a fully insulated cabin with a log burning stove, perfect for cozy nights in by the crackling fire. 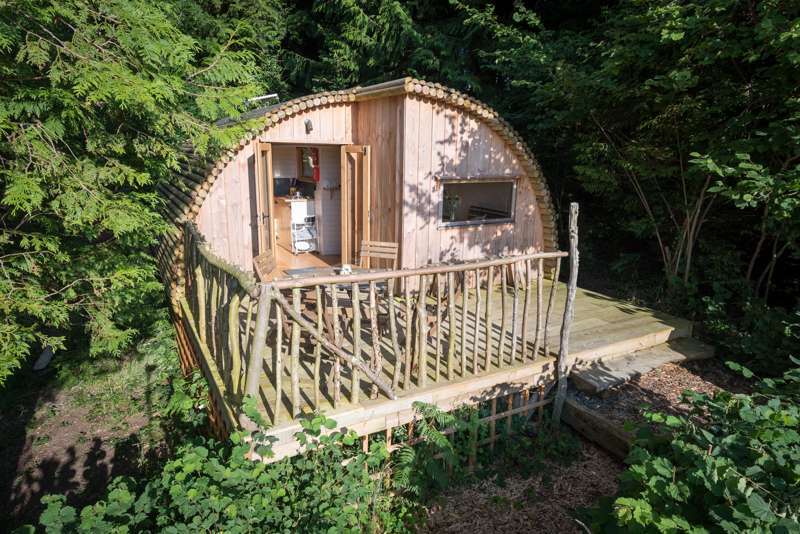 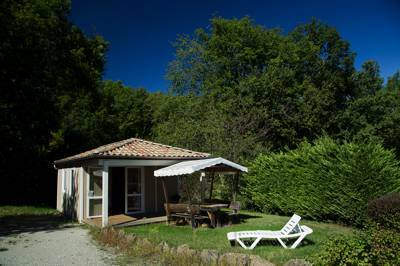 Your stay includes a daily allowance of logs (more available for sale from the honesty shop). 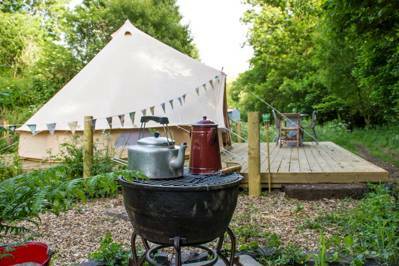 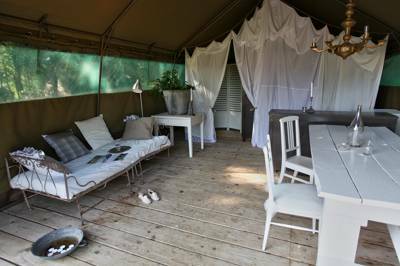 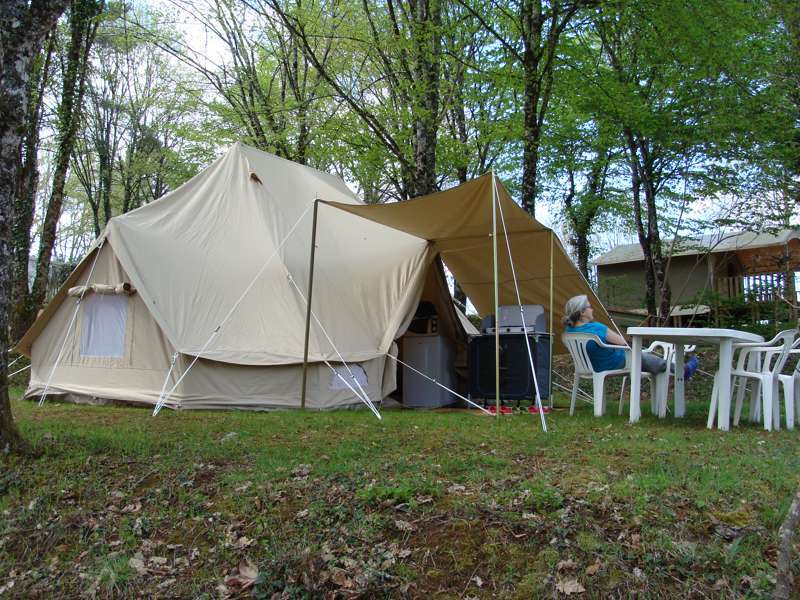 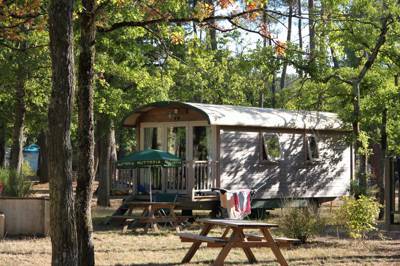 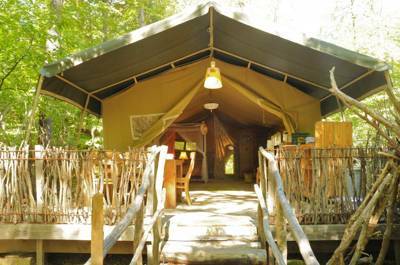 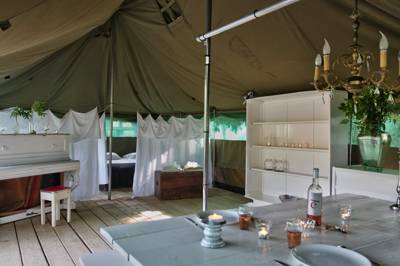 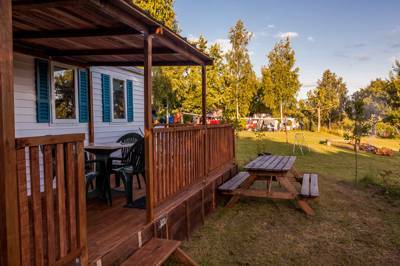 Glamping in the forest offers the chance to really cut yourself off from the outside world and enjoy a true break from everyday life. 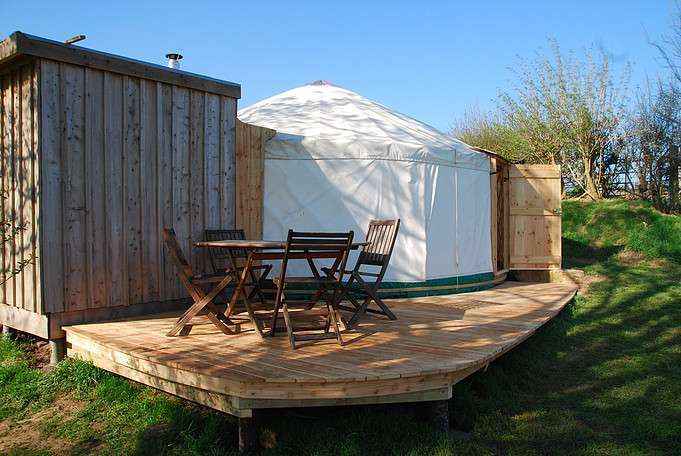 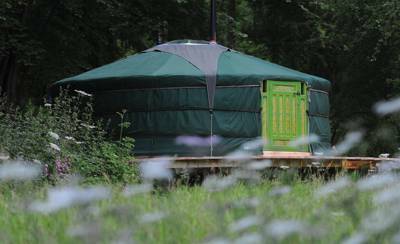 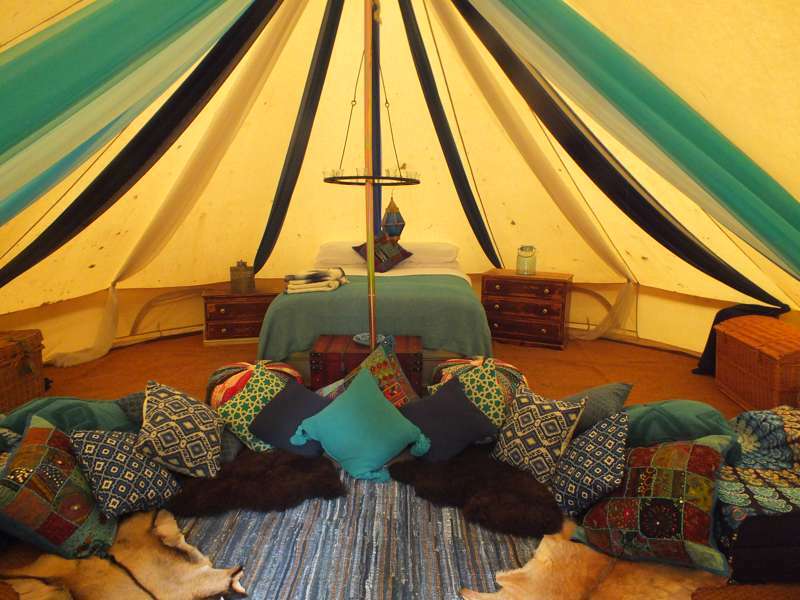 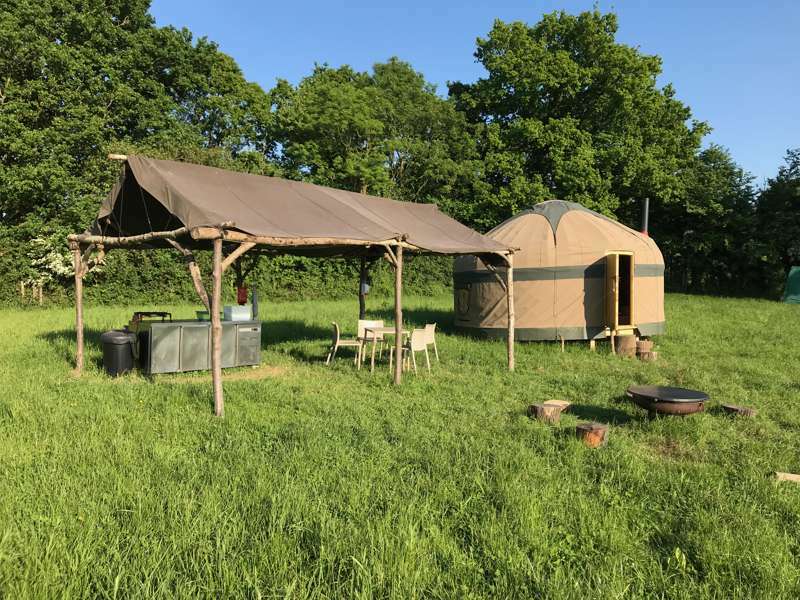 Whether it's a bell tent break, a shepherd's hut in an empty clearing or a yurt in the woods, we're sure we'll have something special in our glamping collection that suits your needs. 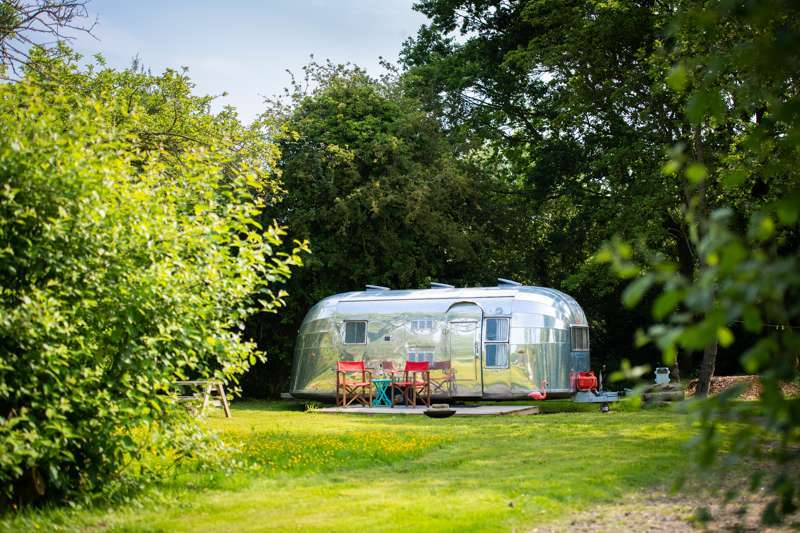 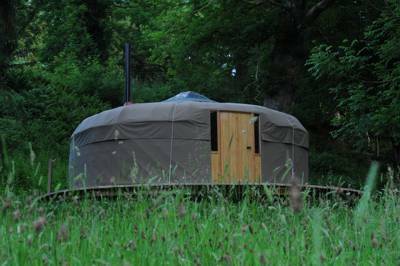 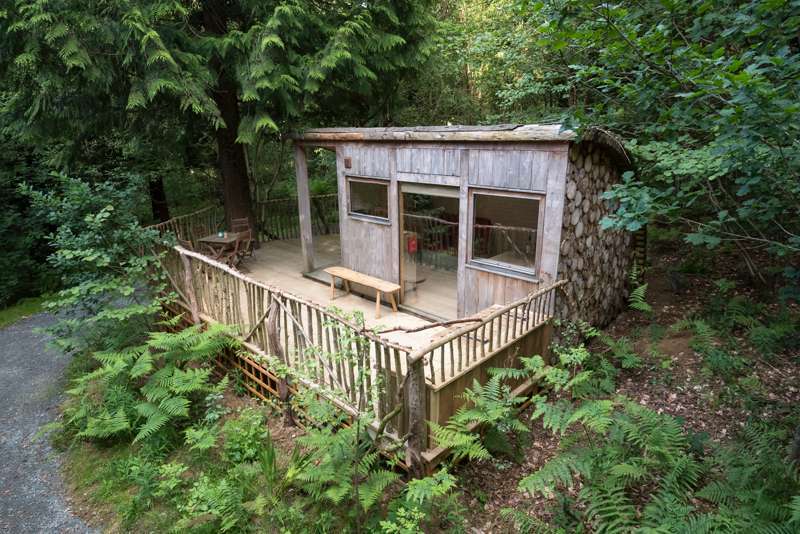 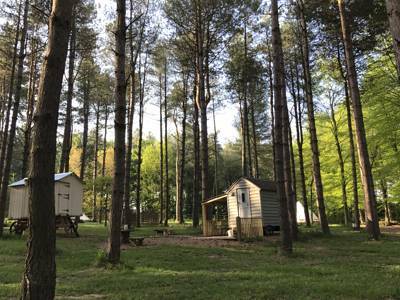 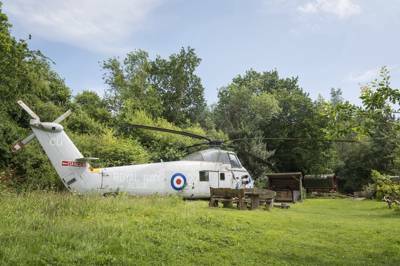 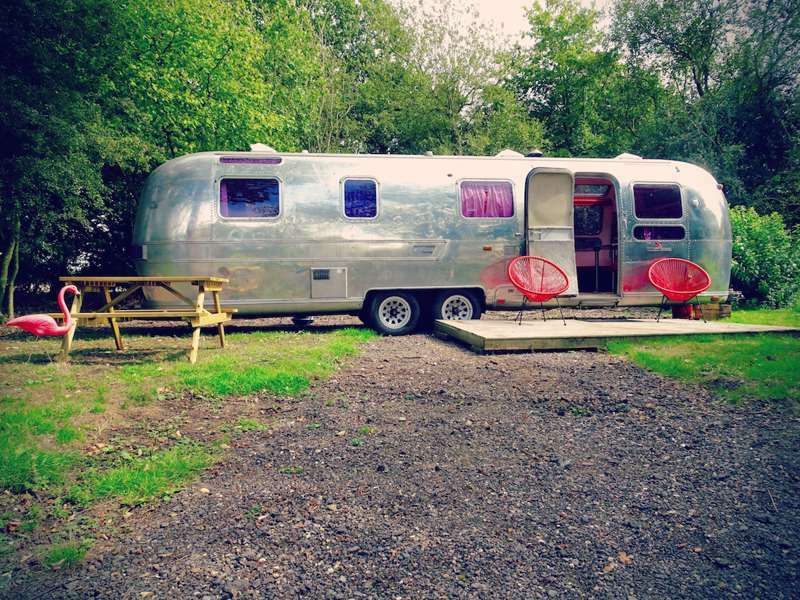 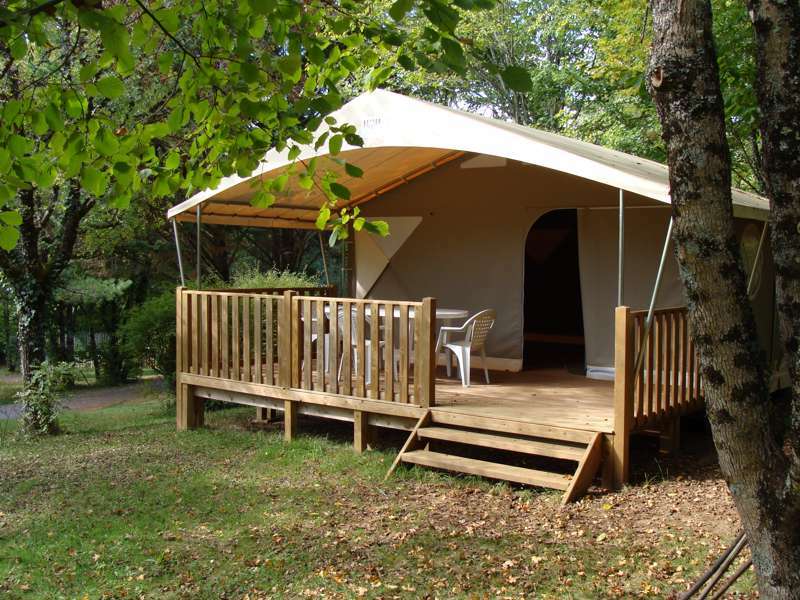 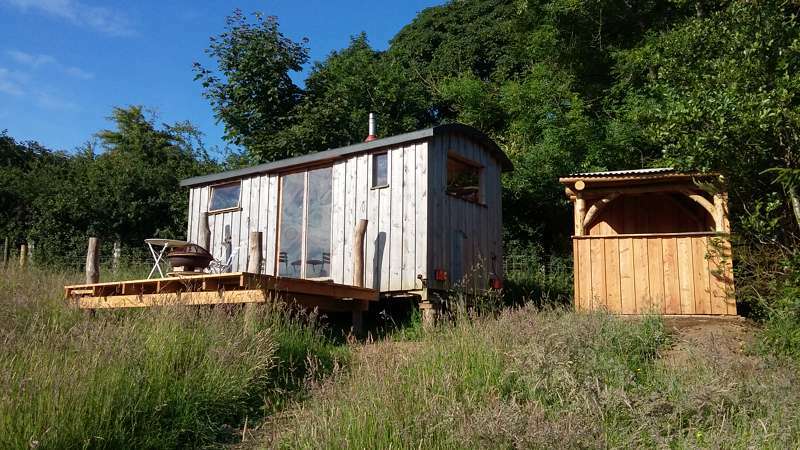 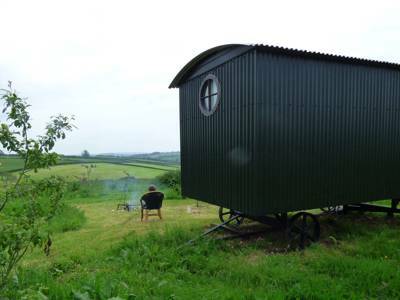 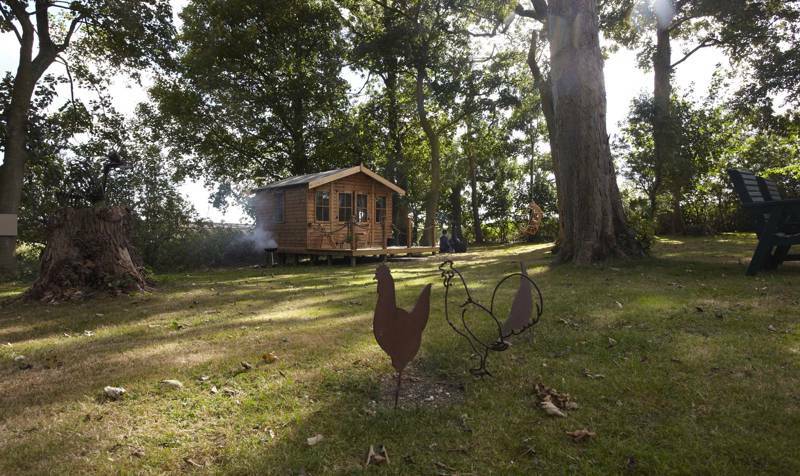 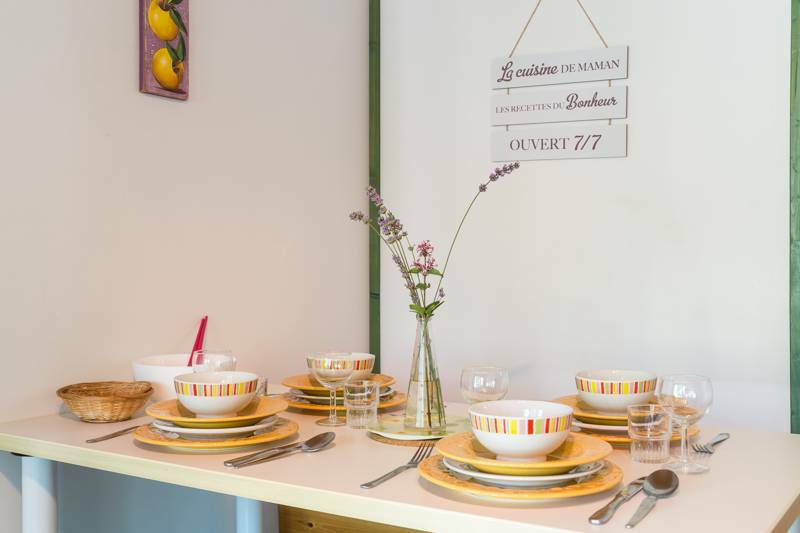 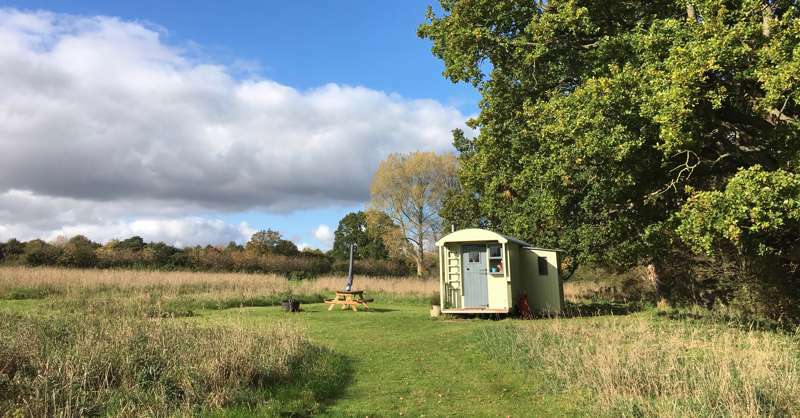 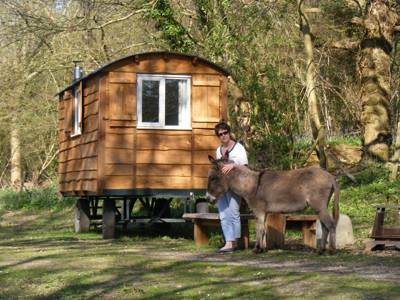 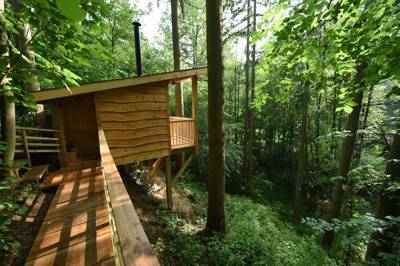 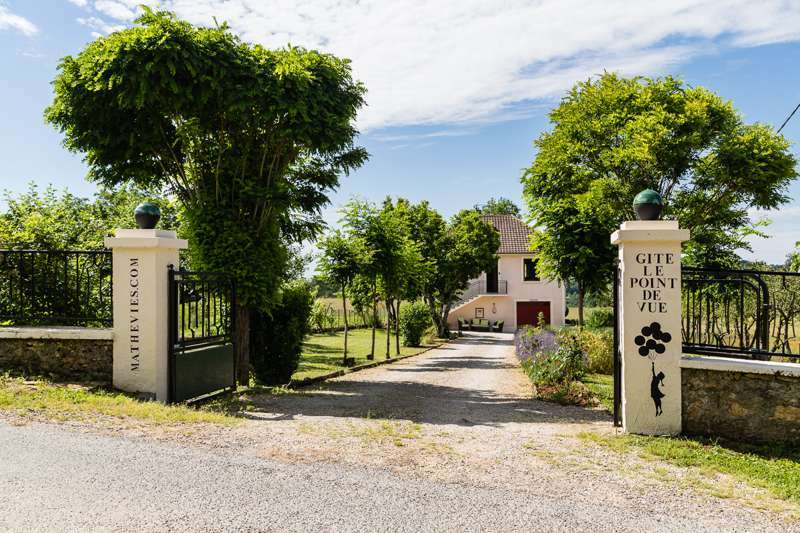 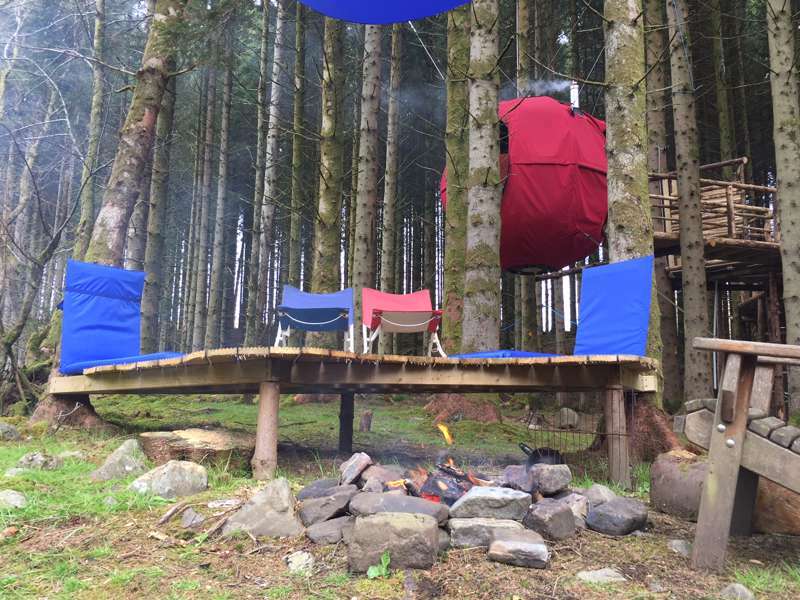 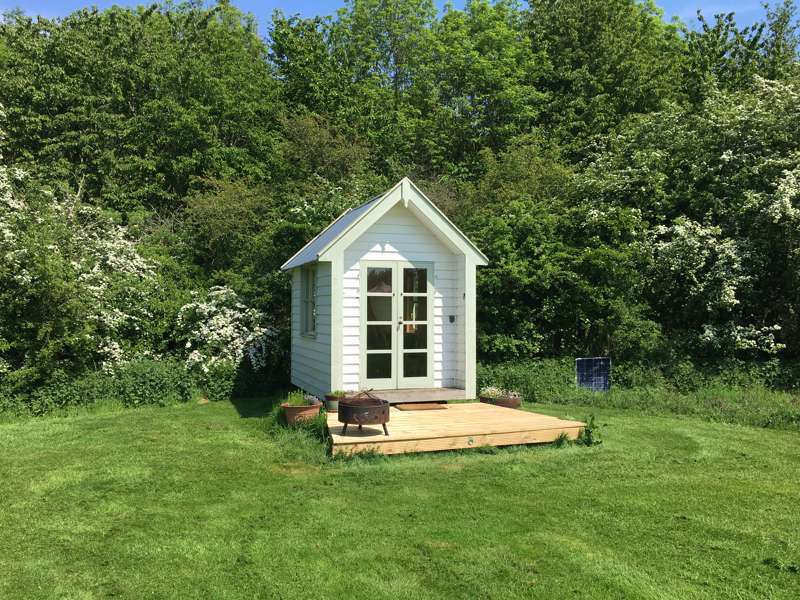 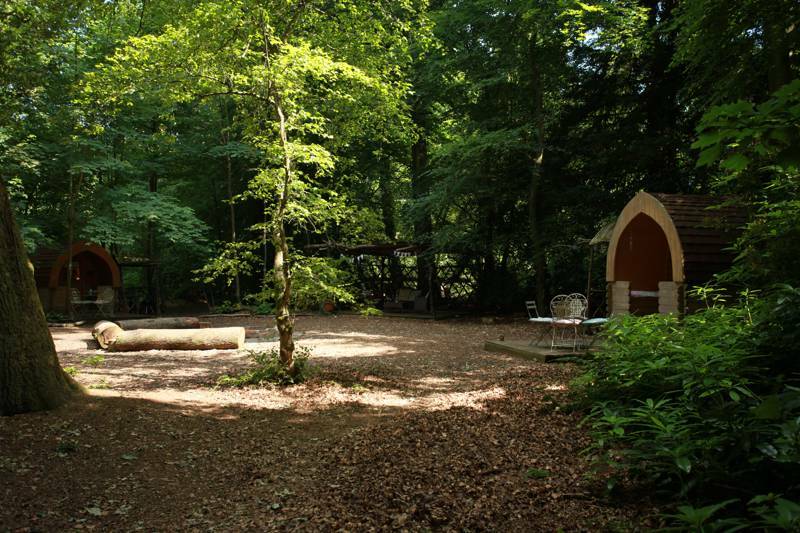 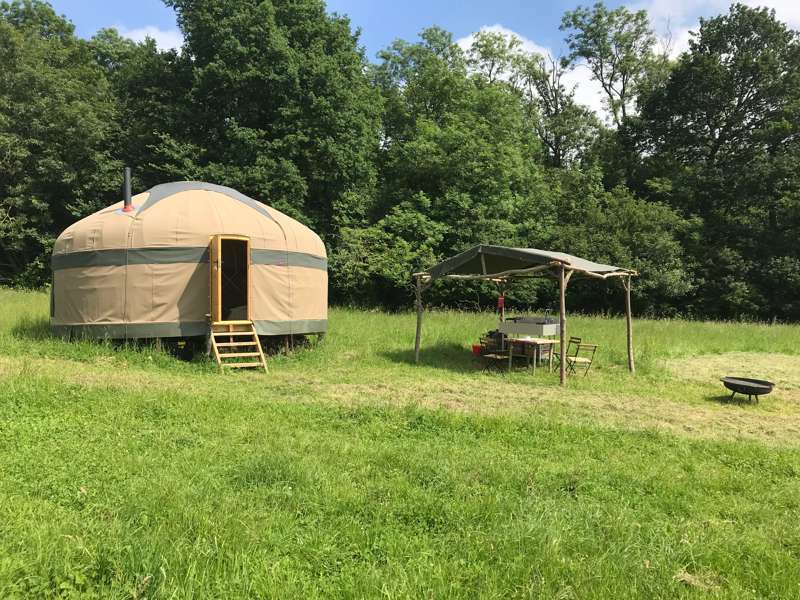 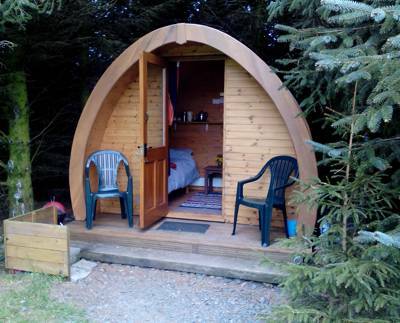 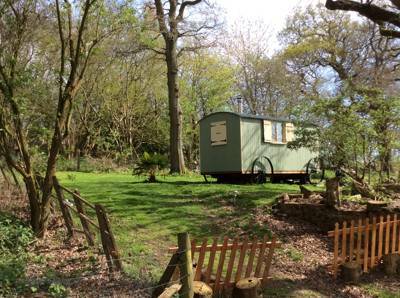 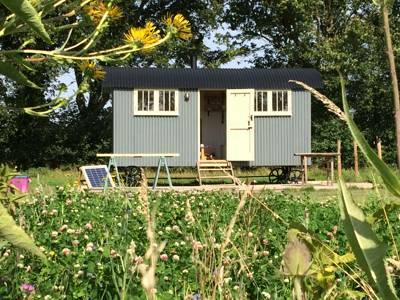 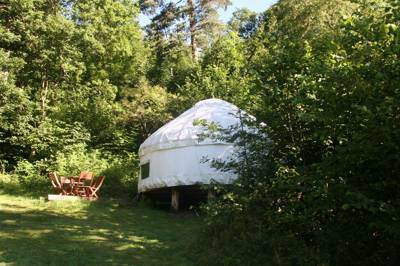 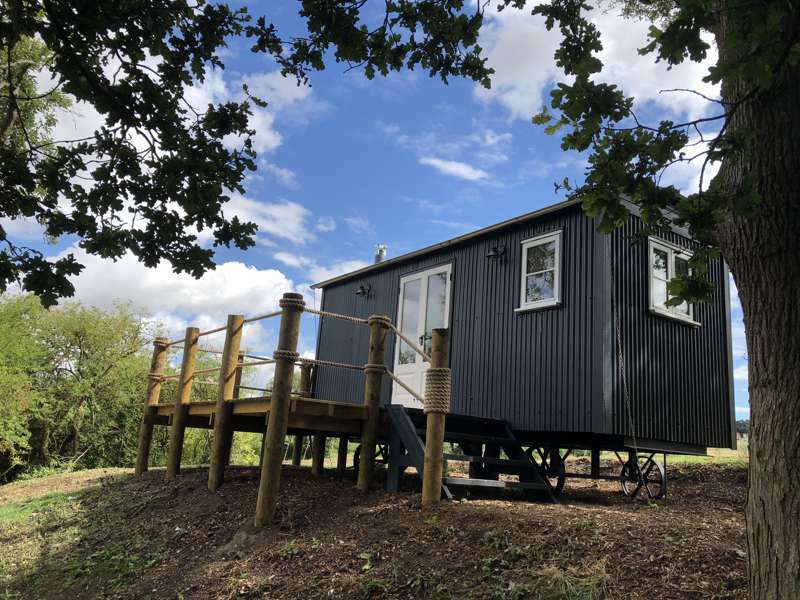 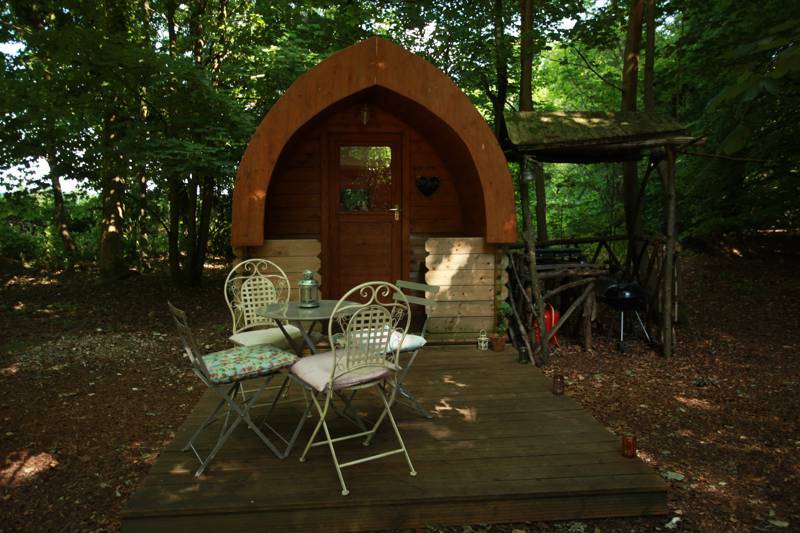 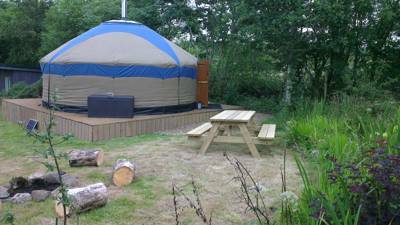 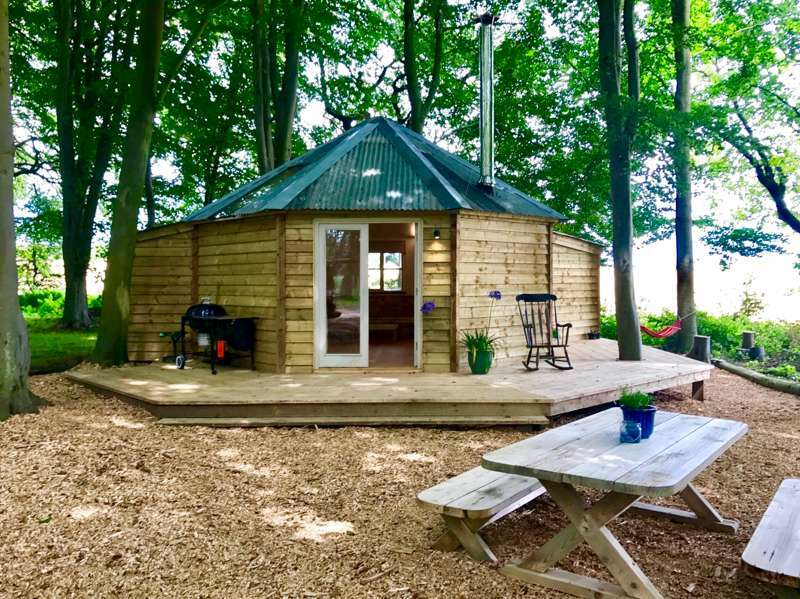 forest trees woods woodland at Woodland Glamping – Glamping in the forest, Whether its a shepherd's hut in the forest or a safari tents in the trees, check out our incredible collection of the best woodland glamping sites in the UK, France and Europe.